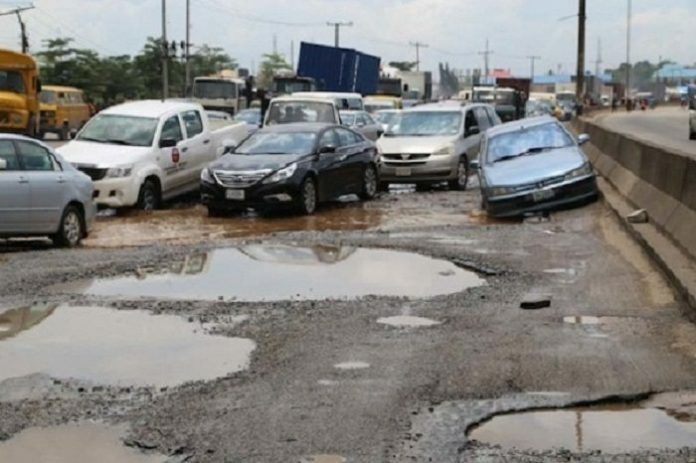 The reconstruction of the 35km Apapa-Oworonshoki expressway in Lagos, Nigeria is set to commence next week. This is according to chairman of Dangote Group, Aliko Dangote. In September this year, The Federal Government asked the Dangote Group to rebuild the road in exchange for some tax credit. Aliko Dangote has also confirmed that, the design has been handed over to his group and contractors will be selected after an ongoing bidding exercise is completed. “The bidding process is going to go on where four, five contractors will bid, anybody that wins the contract we will fund the project under the agreement that we have,” said Dangote. When questioned on the impacts of the reconstruction on users, Mr. Dangote preferred to speak on the benefits of the reconstruction. “The government will be able to save a lot of money. Right now, the total loss to the economy is over US $28.2m daily,” he said. “It is not because we don’t have anywhere to birth the ship, but because all our operations are choked up because we have containers, general cargo that have actually been there and we are not able to remove,” he said. Dangote is more worried about “smaller operators ” that have imported cargo and whose charges are accumulating everyday. Even so, as a result of that, transport charge has almost doubled for such importers. However, the government has given directive for the ports to be decongested immediately. This is the right decision to take and assured that Nigerians will see a massive change by next week. On the cost implication of the road project, Mr. Dangote simply said they are still working on the cost implications of the road but he can guarantee it will be one of the cheapest roads to be built. According to NPA head, Ms. Usman, clear directives have been received that all empty containers need to be taken to an holding bay, shipping companies can not have ports locations within the ports any more, so that will free a lot of traffic within the area. Additionally, all tank farms owners are required to comply to the utilization of holding bays. No more approvals of tank farms will be permitted within the Apapa area any longer. Nigeria government has received the full commitment of Mr. Dangote to complete the reconstruction of Apapa Oworonshoki road by June 2018.